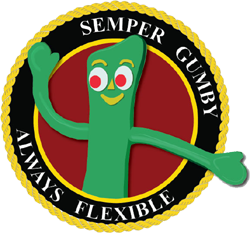 Semper Gumby in the Marine Corps means "Always Flexible" and is a play on the Marine Corps slogan "Semper Fidelis" or "Semper Fi" meaning "Always Faithful". In the Marine Corps, whether a family member or a Marine, we quickly learn that Semper Gumby is a way of life! He's a true icon of the Marine Corps family. Click here to continue reading. Gumby, as an original toy and character of a television story, was created by Art Clokey. 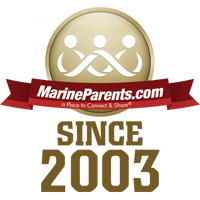 The design is copyright to the Clokey family who has granted permission for MarineParents to use the image in "Semper Gumby" products and T-shirts. Today all Semper Gumby products are on sale!!! Click here to shop Semper Gumby in the EGA Shop. Gold Star Family Support™ is an outreach program of MarineParents.com, Inc. Its mission is to provide support, information, and services to Gold Star family members, promote events, memorials, and foundations in memory of their loved ones, and encourage the public to honor and remember our fallen heroes. While many Gold Star Families take solace in the fact that their loved one heroically gave his or her life for our country, there is no escaping the enormity of the pain caused by that loss. 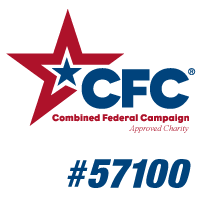 Many families dedicate themselves to a new mission-keeping the memory and legacy of their loved one alive-and Gold Star Family Support offers ways in which we can help this mission. 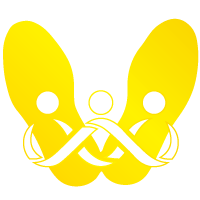 Please visit www.GoldStarFamilies.com to learn more. Check out our Tuesday Devil Dog Sale! The Marines and the Marine Corps way inspires us to be better people. With that thought in mind, we have included inspirational quotes mixed throughout the recipes in this unique cookbook. The quotes from famous people, Marines, parents, and even a child of a Marine, all stem from the enormous amount of pride we have in our Marines, who so heroically serve our country and defend our freedom. 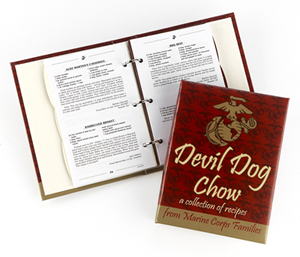 Devil Dog Chow™ is one more way to show our pride and help support MarineParents.com, which does so much for so many. On sale today for only $18.00 until midnight central time Tuesday! 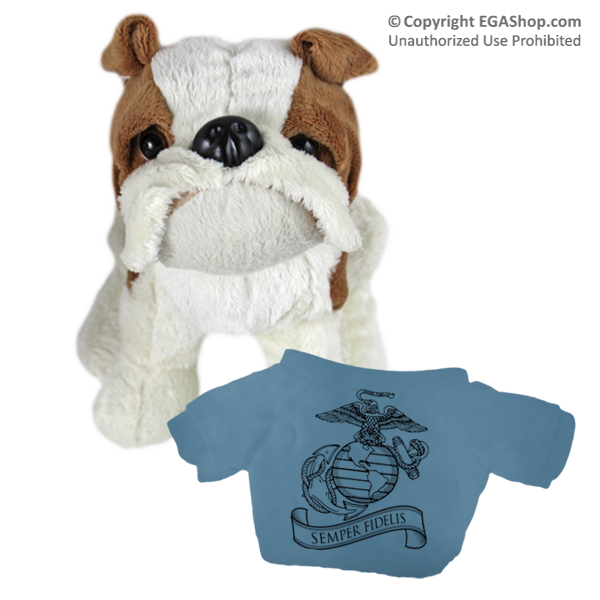 This adorable plush, bull dog is wearing a hydro blue t- shirt with a line drawn Eagle, Globe, and Anchor and the Marine Corps' motto, "Semper Fidelis." This is an excellent gift for the military child in your life! On sale for only $18.00 until midnight central time Tuesday! Are you going somewhere for Spring Break? Are you ready to gear up for Summer? 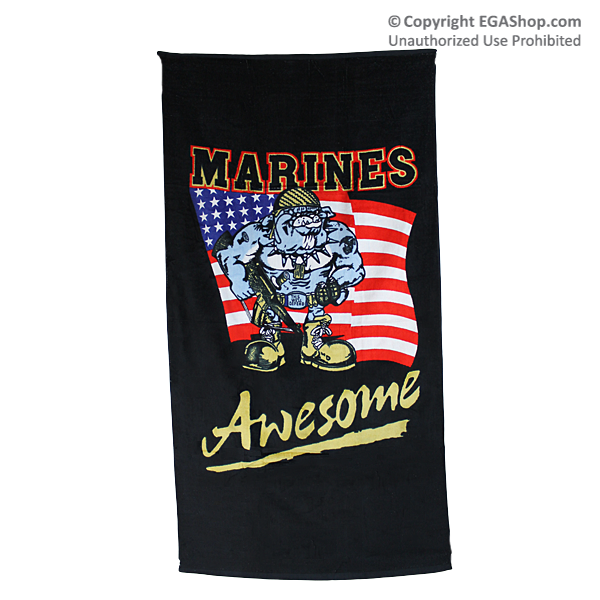 You need a Marine Corps beach towel. This is a soft black beach towel featuring a rough and tough bull dog geared for combat. He's standing in front of the American Flag giving this towel both ooh rah and patriotic spirit! Towel measures 30x60 inches and is 100% cotton. Be ready for a day at the beach or a day of sunbathing in the back yard! On sale today for only $12.00 until midnight central time Tuesday! 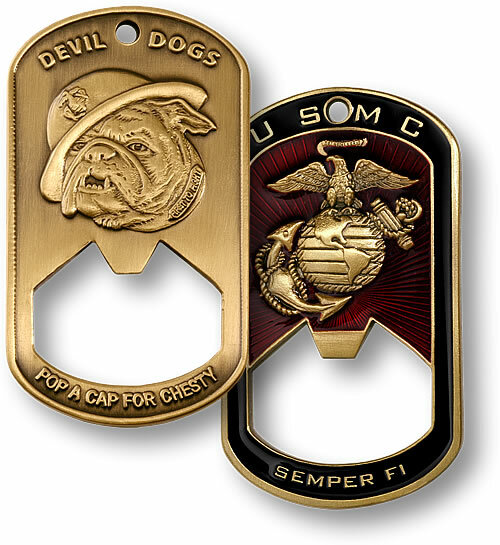 This dog tag-shaped bottle opener hearkens back to the history and use of military challenge coins, when those caught without their unit coin were compelled to buy a round for all their buddies. That spirit of camaraderie is captured in this boldly detailed and highly practical piece. The front features the U.S. Marine's mascot bulldog with the phrase "Devil Dogs" above. 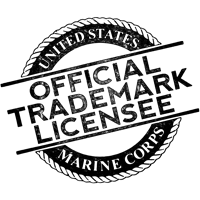 Beneath a rendering of the letters USMC, the reverse has the classic Marine emblem centered in a dark red translucent enamel with radial lines in an eye-catching design. Struck in a brass alloy and finished in antique bronze, this closed-loop bottle opener features a cut-out area approximately 1-1/4 inches in diameter. On sale for only $10.00 until midnight central time Tuesday!